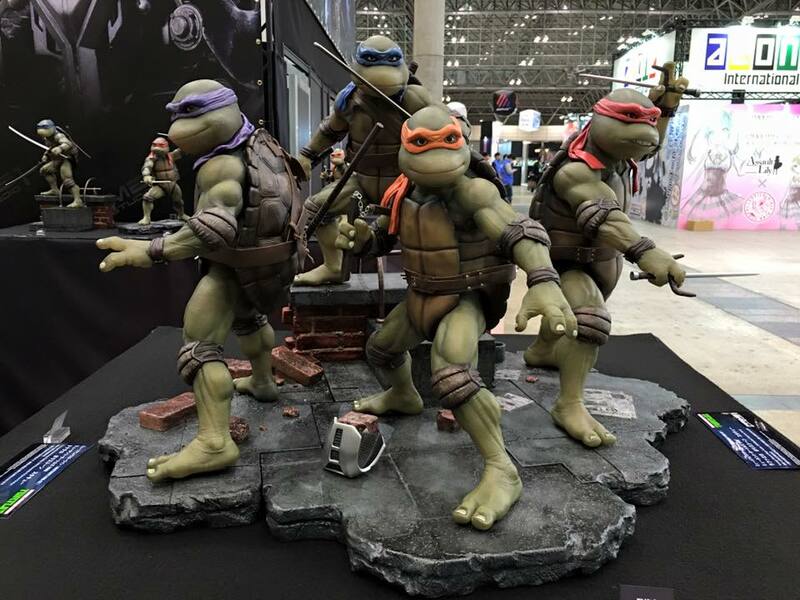 Here is the preview of the 1990 Classic movie Teenage Mutant Ninja Turtles 1/4 scale statues. These have been brought to life by the Japanese company Prime 1 Studios. Sideshow Collectibles – What is new to pre-order, Editions sizes announced and Recently sold out.